This week we begin a new feature here at The Unofficial Disney Facts Page- Six Degrees of Disney! This feature will settle into Freaky Fridays, but this week, you'll be seeing it today, tomorrow and Friday. In 1954 Max Fleischer's son, Richard Fleischer, directed Walt Disney's 1954 hit film 20,000 Leagues Under the Sea. 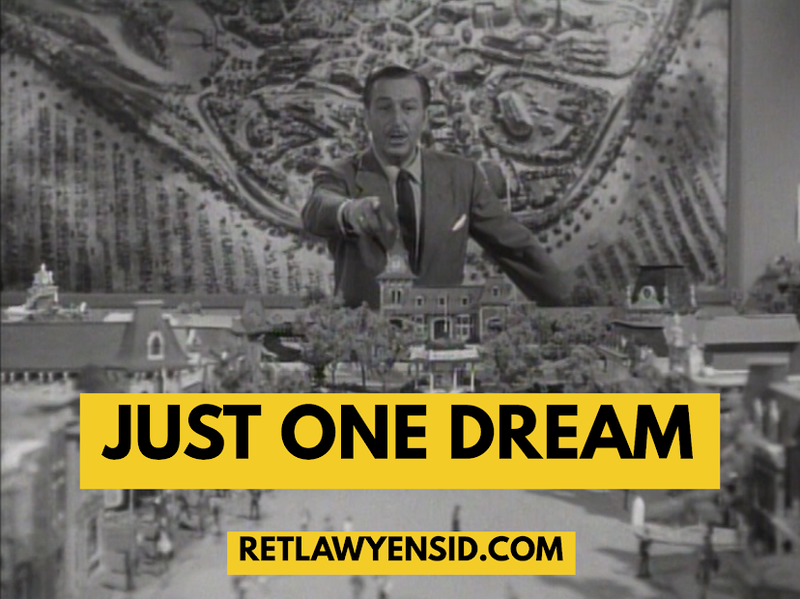 When Richard was first approached by Walt Disney, he asked Walt for some extra time to make a decision since he wanted to ask his father about it first. Despite being a longtime competitor of Walt's, Max enthusiastically gave his permission. Tough Guys featured Saturday Night Live alumnus Dana Carvey in one of his first roles. Another Saturday Night Live alumnus Tina Fey would star alongside Miss Piggy in the Disney film Muppets Most Wanted. Of course, Miss Piggy was originally voiced by Frank Oz, who also provided the voice of Yoda!